Birkin which can be used long years without loosing its shape, yet simple. 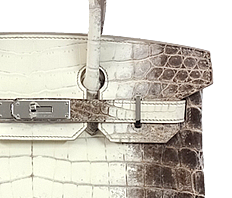 It was in stock this time it will be the Birkin that you have used the rare Girosshu bracket. Is meant knitting rope pattern and Girosshu, as metal parts of its name has been devised very delicate. Color is color King can also be used at any occasions! Black! . 35cm large size. 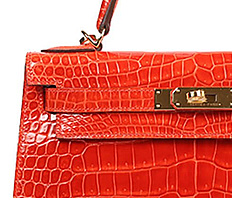 You can feel without leaving the stately elegance of a Birkin! 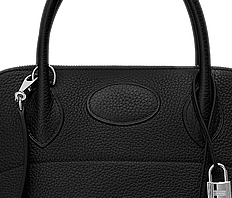 As first Birkin, box calf is also recommended as a collection Birkin. 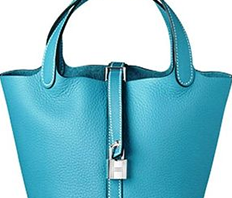 Charm will increasingly It also has a shiny glass processing is performed on the smooth leather, it will happen to your material and very delicate, but because we are assimilated into the bag and natural to knock out! When I met a chance box calf currently has stock is very difficult! Please consider this opportunity.